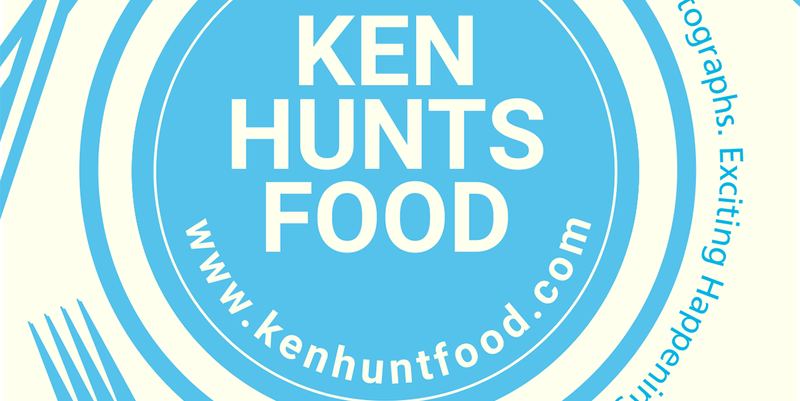 Ken Hunts Food: Potters Place @ Acheen Street, Georgetown, Penang. Potters Place @ Acheen Street, Georgetown, Penang. A stone's throw distance away from the touristy area- Armenian Street, Potters Place offers a vintage, retro platform for diners to enjoy local snacks. Unlike most cafes in town, Potters Place places great focuses on dishing out local delicacies like Curry Puff-inspired pastries and Sandwiches. Do not expect any mains or Western sweet treats here... only a small choices of pastries and sandwiches. But probably not so much on the offering, the homely atmosphere with friendly, chatty proprietor is a great welcoming touch. If you are keen to find out more about Penang or local culture, speak to her and she will be glad to share her stories and opinions. A snug, cozy corner to rest your feet while exploring the heritage zone. Albeit simple, Potters Place's Streaky Beef Sandwich was a good afternoon snack. 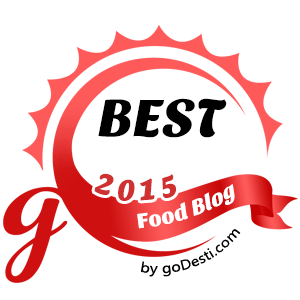 We thought we would not like the ersatz Toasts but it turned out to be alright. They were thin and crisp... lightly spread with Butter and Mayonnaise... sandwiching Lettuce, Tomatoes and Beef Bacon. The pastries were alright... though they did not quite impress us. Not too sure if we were supposed to bench-mark them with the local Curry Puffs (we did anyway), we thought the flavors (and fragrance) were rather weak and would prefer stronger 'spice' factor. Save for the presentation, the Banana Fritters were nothing out of the ordinary. Address: 53, Lebuh Acheh, 11200, Georgetown, Penang. Business Hours: 10:30 am to 9 pm. Closed on Mondays.